Development and infrastructure projects often require that an ‘offset’ area be established, or that disturbed areas be revegetated either during development or as the project nears completion. 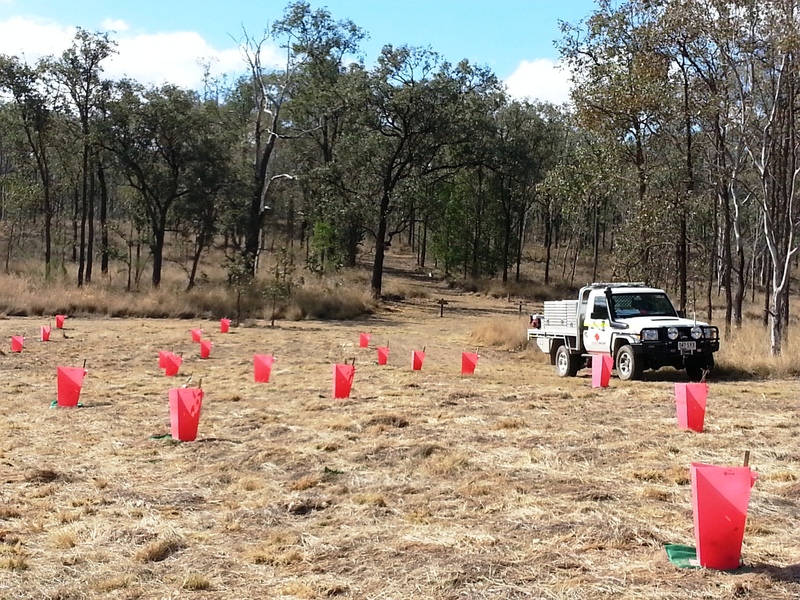 Whilst there are differences between rehabilitation and restoration, they both involve revegetation to some degree. 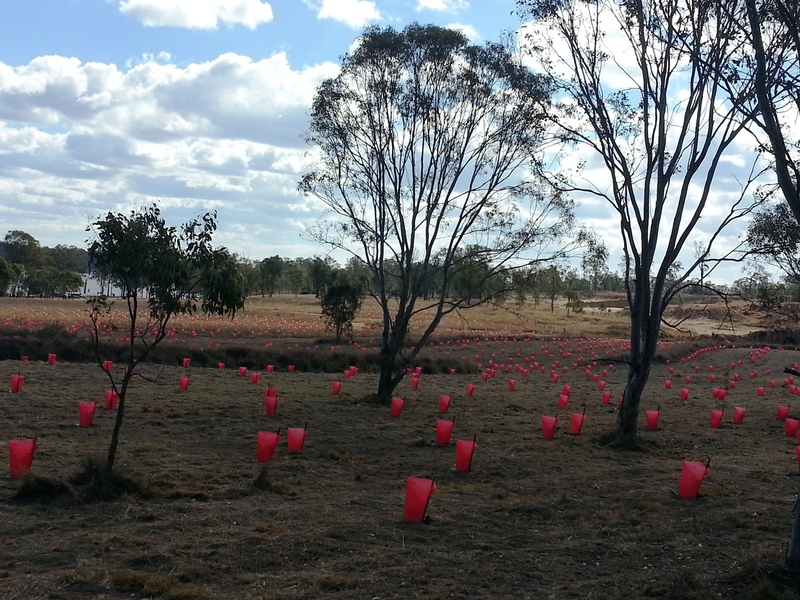 Rehabilitation and restoration through revegetation of disturbed landscapes can stabilise areas, improve habitats and biodiversity and provide corridors linking natural areas for wildlife movement. Fireland works closely with its clients and their management objectives for managing the area. We consider the factors limiting natural rehabilitation and restoration and we devise methods to overcome them. This includes managing weed competition, providing enhanced growing conditions with mulch or fertilisers, removing other pressures such as people and cattle, and managing fire to better suit the species and community. Plantings can also be an important approach in restoration. Regeneration of natural plant species can often be stimulated by mimicking natural disturbances. The techniques we use depend on the individual species and ecosystems targeted, as they have evolved to respond to disturbances in different ways. Our approach is to carefully consider all the disturbance options. Reducing competing vegetation, mechanical soil disturbance, and the re-introduction of fire for species adapted or more tolerant to fire will all be examined. Ultimately, the primary goal is to assist in the re-establishment of natural processes and reduce management inputs over time. Fireland can undertake site assessment, planning, design and operational management of vegetation restoration projects, including sub-contractor selection and management.